I’m so delighted and excited to be able to announce that Fig Tree (part of Penguin Books UK) has bought the UK and Commonwealth rights to my second book, Swimming Lessons. It is the story of Ingrid Coleman who writes letters to her husband, Gil about the truth of their marriage, but decides not to send them. 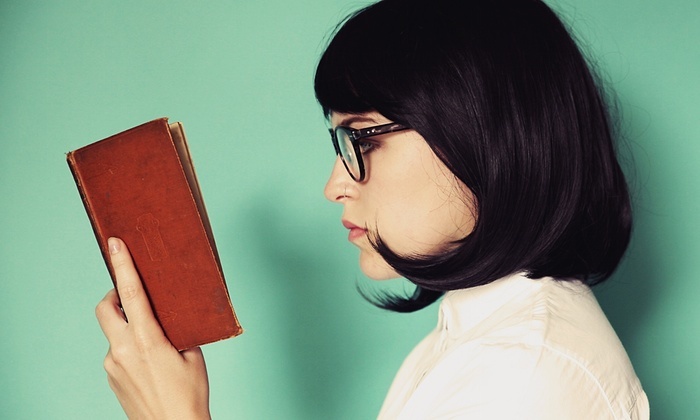 Instead she hides them within the thousands of books her husband has collected. 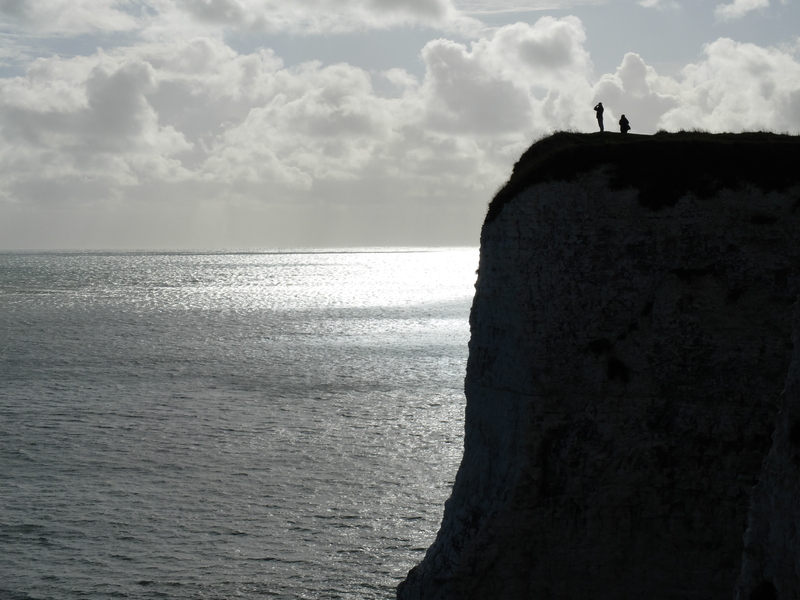 After she writes her final letter, Ingrid disappears from an English beach. Twelve years later, her adult daughter, Flora comes home after Gil says he has spotted Ingrid through a bookshop window. Flora, who has existed in a limbo of hope and grief, imagination and fact, wants answers, but doesn’t realise that what she’s looking for is hidden in the books that surround her. I’m not yet sure of the exact publication date, but it is likely to be early 2017. To keep up to date with publication news, events and other writing things, you can sign up to my newsletter here. Our Endless Numbered Days has been nominated for the Guardian’s Not the Booker prize. This prize runs alongside the official Man Booker prize to provide an alternative list. The next stage of the competition is a public vote, so if you’ve read my novel, Our Endless Numbered Days, and enjoyed it, please do vote. You have until midnight (UK time) on Sunday to say which two books you’d like to vote for. I’m absolutely delighted to let you know that Our Endless Numbered Days has been longlisted in the Desmond Elliot Prize. This prestigious prize is awarded annually to a UK debut novel. My book is up against some stiff competition though, including Elizabeth is Missing by Emma Healey and The miniaturist by Jessie Burton. The shortlist is announced in May. 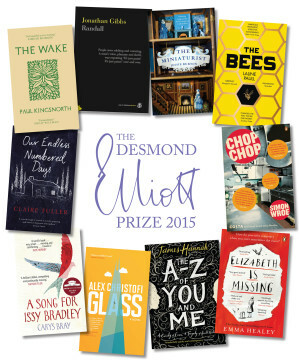 More information about the prize and the other longlisted novels can be found here. 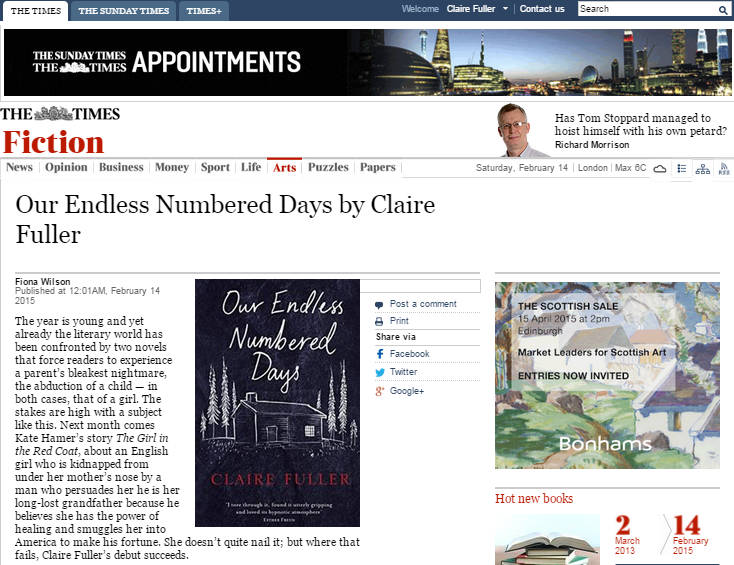 Today, 17th March 2015, Our Endless Numbered Days is officially published in the USA by Tin House. And, it’s been chosen as Powell’s Indiespensible book for March, which means it has had a limited edition cover made. 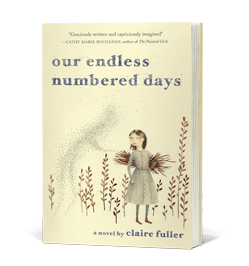 Our Endless Numbered Days is available from most independent bookstores, from Barnes & Noble, and Amazon. One last thing – if you do buy it and read it, thank you! And if you like it make sure you come back and tell me, tell your friends, write a review, or just generally shout it from the rooftops. Apparently nothing sells books like word-of-mouth.